When Bek Smith described her upcoming editorial shoot as “beautiful, breezy and romantic”, we just knew it was something we wanted to be part of. Those 3 words sum up everything we love about nuptials by the sea. And we’re thrilled to see the Annabelle pearl wedding crown was chosen to adorn the locks of gorgeous model Amber. 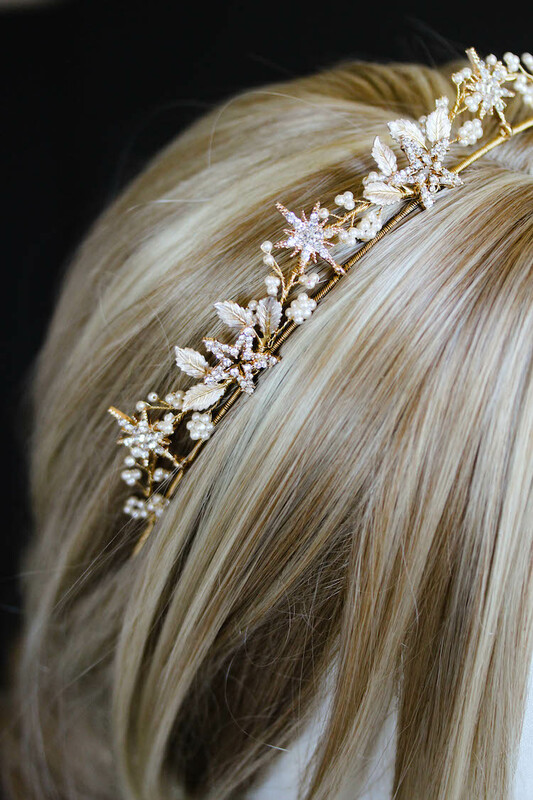 The Annabelle crown is striking in its pearly goodness. It’s a regal and romantic piece, which adds the perfect amount of opulence and glamour to loose beachy waves. 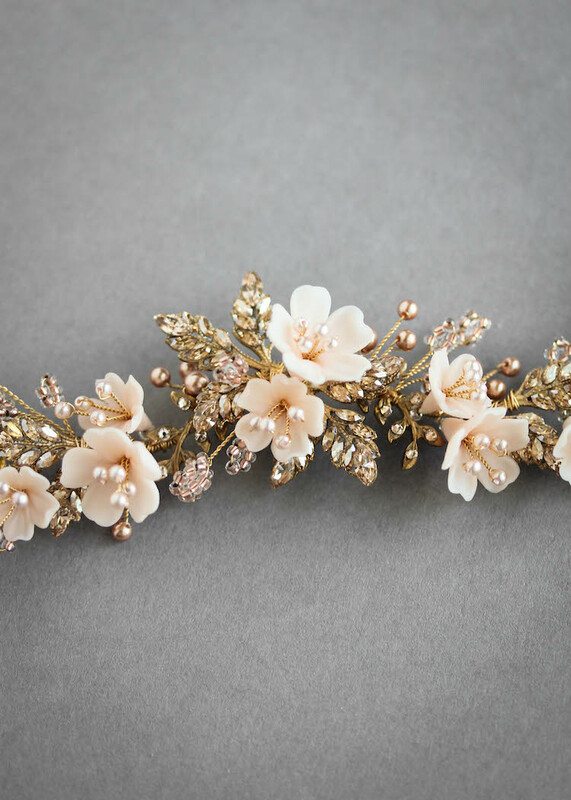 Quintessentially feminine and romantic! We love the way the pearl crown pairs so perfectly with Mariana Hardwick’s stunning lace gown. An amazing dress, right? Unbelievably beautiful and blissful. And of course, we can’t go past Bek Smith’s stunning photography. She’s been a huge inspiration of ours – and as you may have noticed, she beautifully captured our 2016 collection. It was such a pleasure to work with such a talented team of Melbourne based creatives. For credits, scroll below!